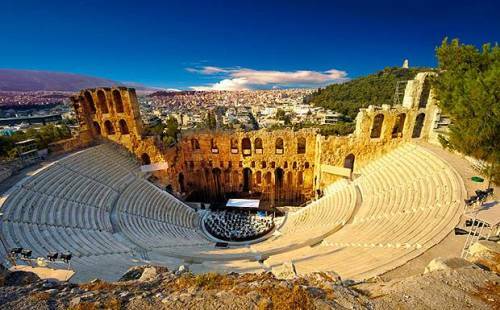 Athens is one of the famous ancient cities in the world. In the past, it was the home of Plato’s Academy and Aristotle’s Lyceum. It became the center of philosophy, learning and arts. Democracy is one of the important foundations in the government. 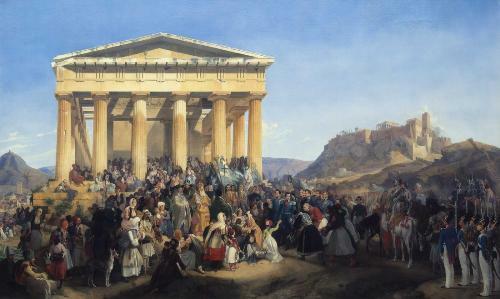 Do you know that the birthplace of democracy is in Athens? Athens in modern time is different from the past time. 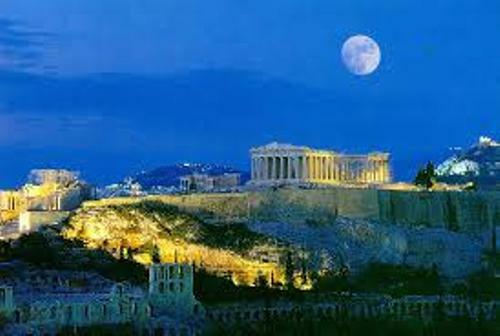 Now it becomes the center of industry, finance, economy, culture, politics, and maritime in Greece. This cosmopolitan metropolis took the 77th most expensive city in the world based on a UBS study. But it took the 39th place for the richest city seen by its purchasing power in 2012. There are two important buildings included as UNESCO World Heritage Sites. Those are the medieval Daphni Monastery and Acropolis of Athens. 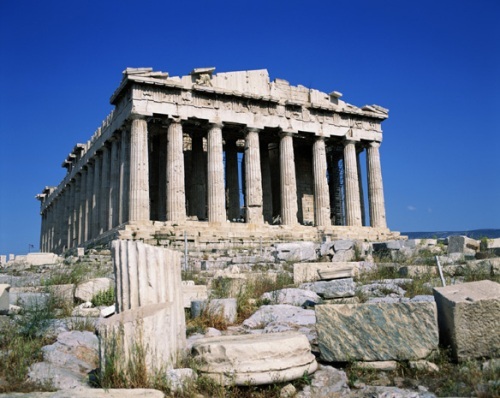 Check ancient Greek life facts here. Athens is also a home to various modern landmarks. You can see the Academy of Athens, the Hellenic Parliament, the Athens University and the National Library of Greece. If we talk about Olympic Games, we should never forget about Athens. In 1896, it hosted the first Olympic Games in the world. In 2004 Summer Olympic Games, it also became the host. If you are visiting Athens and you want to enjoy a great deal collections of ancient Greek antiquities, you can go to National Archeological Museum and Acropolis Museum. If you are interested to visit the oldest square in Athens, you can go to Omonoia Square. The square’s location is very strategic since it is surrounded by a lot of fast food outlets and hotels. Syntagma Square offers you with the view of the largest square in Athens. Get facts about Athena here. 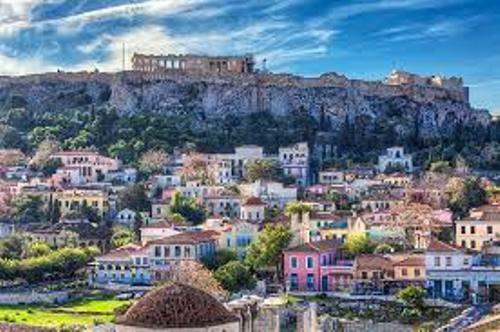 If you want to know the neoclassical architecture, you can go to Plaka, Monastiraki, and Thission. Do you have comments on facts about Athens?